Physiotherapy is a degree level science-based profession that uses physical modalities to decrease pain and help recover movement and function after injury, dysfunction or illness. A thorough assessment prior to any treatment is key - Diagnosis of the pain or dysfunction is then made and the ‘whats’, ‘whys’ and ‘wheres’ are fully explained. A treatment plan is then made and discussed, with treatment usually starting immediately! Our aim is to reduce your pain, treat the injury and prevent re-occurrence! HOW DO WE KNOW WHAT TO TREAT? 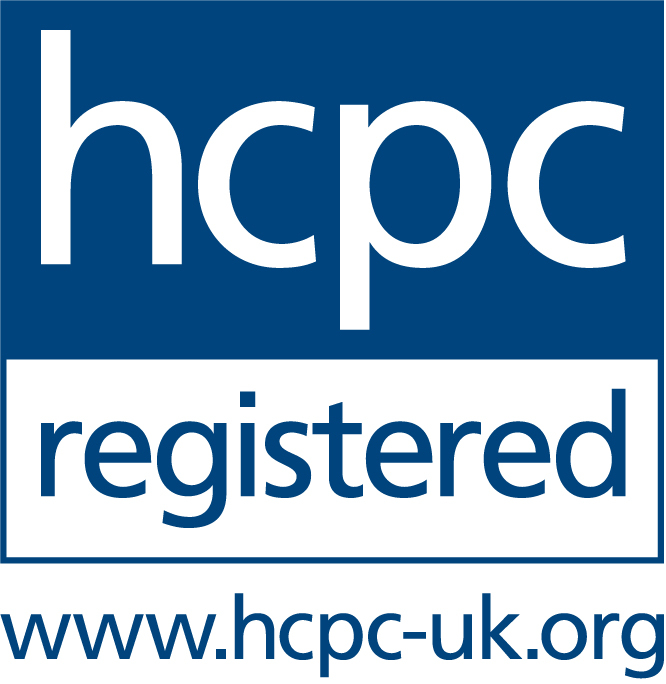 Chartered Physiotherapists are trained to fully assess the problem area, and to make a clinical diagnosis. A ‘whole person’ approach to assessment is taken, with the health and lifestyle of the person being taken into consideration. We also liaise with your doctor if needed (with your permission), if there is any information we need to know or to send them a report about our assessment findings, treatment done or our recommendations. We treat all Musculo-skeletal and Orthopaedic complaints. Sports Injuries – eg. muscle tears, ligament sprains. Please contact us to find out how Physiotherapy can help you. As every person and every pain/injury is unique – your treatment will be individual to you. Awareness of, and education about the causes of pain and injury are an important part of empowering you to take control of your problem. Your participation in your treatment is important in getting, and staying better…. That’s where Pilates really comes into it’s own! Acupuncture forms one of the many treatment options within the scope of Physiotherapy. It can often be used during part of a treatment session, to help reduce pain, muscle spasm or inflammation. There is scientific evidence that shows how acupuncture can stimulate the brain and spinal cord to release natural pain relieving chemicals, which also promotes sleep and well-being. Acupuncture forms part of Traditional Chinese Medicine (TCM) where it is believed that energy (Qi) flows along certain pathways (Meridians) in the body. It involves the insertion of single use pre-sterilized needles into the skin at specific points along these meridians. The needles can be left in situ for up to 30 minutes. Acupuncture can also be the term used for dry needling trigger points (tension points) in muscles (that are tight or over-active). 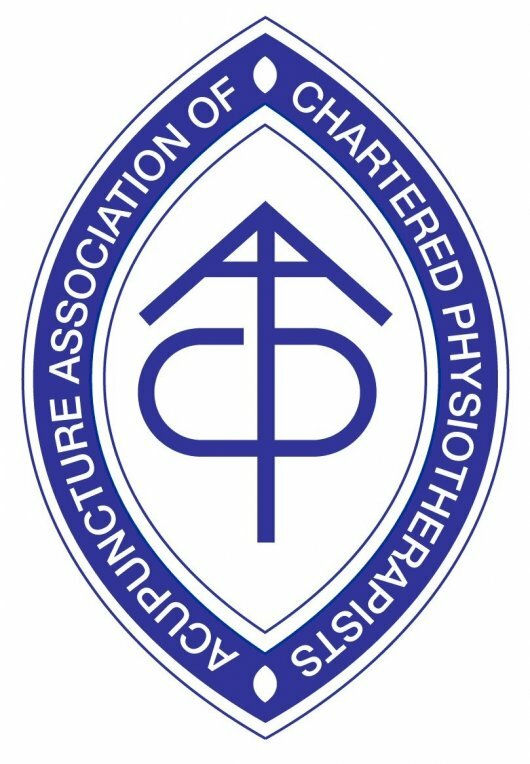 All of our Physiotherapists who practice acupuncture, are an associate member of the AACP (the Acupuncture Association of Chartered Physiotherapists), and follow their strict guidelines. Not everybody likes the idea of acupuncture – I get that!... There is always a treatment alternative. We will only suggest acupuncture if we think there is a clear clinical reason, and we rarely suggest acupuncture on the first session. There is a medical check list and information sheet that we will check through with you before using acupuncture. Any questions – just ask! You can have an NHS Health Check if you're aged 40-74 and you haven't had a stroke, or don't already have heart disease, diabetes or kidney disease. If this applies to you, you can expect to receive a letter from your GP or local authority inviting you for an NHS Health Check every five years. You don't have to wait for an NHS Health Check to learn more about taking care of your health. You can find information about most health conditions and how to have a healthier lifestyle on the NHS Choices website. Use the BMI calculator to see whether you're a healthy weight for your height. If you're overweight, it will also tell you what your daily calorie range should be to help you lose weight. Work out if you’re at risk of developing osteoporosis and breaking a bone in the next 10 years. The online Fracture Risk Assessment Tool (FRAX) uses a range of risk factors to predict a person’s risk of fracture because of weak bones. The self-assessment tool gives a 10-year probability of a fracture in the spine, hip, shoulder or wrist for people aged between 40 and 90. Estimating your fracture risk could be the first step to getting early treatment to strengthen your bones and reduce your fracture risk. People can have kidney disease and not be aware of it. There are often no symptoms until the disease is quite advanced. Use this test to see if you're at higher risk of developing kidney disease and should have your kidney function checked. Older People’s Day animation demonstrates a series of exercises (from the Get Up and Go guide) to build strength and balance in order to prevent falls. We hope it will help raise awareness amongst older people of the benefits of exercise and the role of physiotherapy in falls prevention. The timed up and go test is one way of assessing a person's falls risk. If you are concerned about falling, the CSP recommends you seek a full and comprehensive falls assessment from a Chartered Physiotherapist.